We bring forth a wide range of Industrial Lubricants in the market. 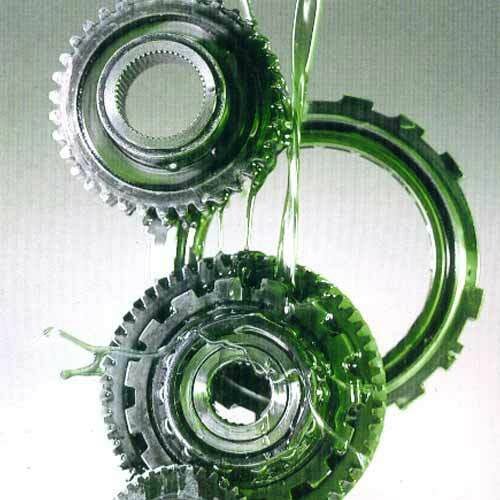 Our range of Industrial Lubricants includes hydraulic oil, cutting oil, gear oil, engine oil, synthetic oil and greases (AP3 & MP3). These Industrial Lubricants are used for reducing friction in different kinds of machines.